The FAA introduced its drone registration program back in 2015. At first, it wasn’t a move loved by the public, but it’s now the only legal way to fly a drone in the United States. Recent reports from the FAA have surfaced warning the public about various drone registration scams that are currently active. 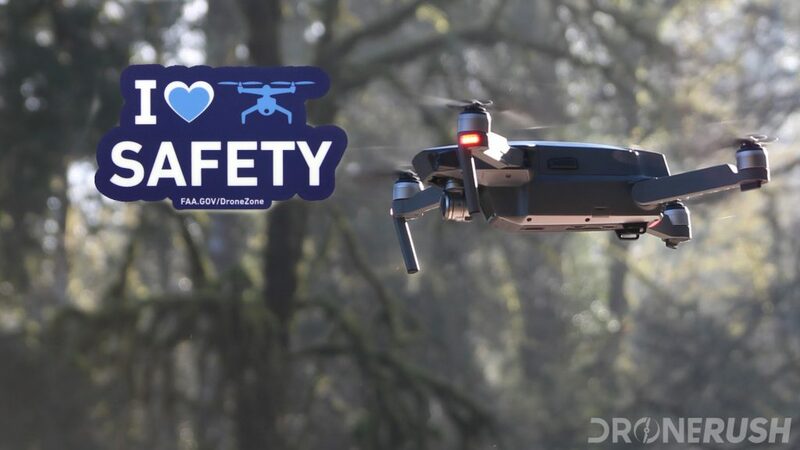 The FAA has sent out warnings to all drone pilots and hobbyists letting everyone know that there are people and companies offering to help your register your drone. These scammers are promising to take the hassle out of the drone registration process for you. Various tactics are in place to entice drone pilots and hobbyists to their websites. These include mimicking the FAA’s website with their logo, similar graphics, and website styling. These companies are also telling consumers that they are approved by the FAA to register your drone for you. The FAA does not endorse or approve any other company for its drone registration. These companies are charging upwards of $100 to complete a $5 registration for you. On top of that, they are also charging you for every drone that is over 0.55lbs (250 grams) you intend to fly. The FAA charges $5 for one registration number, which is used across all the drones you own. Let us say that again, the real deal is a $5 charge straight from the FAA, your registration number is used for all of your drones. Note: We are talking about flying for fun. If you plan to fly for pay, or in any way receive compensation for your drone flight, that is a commercial operation, requiring you to obtain your Part 107 certificate. Learn more about that in our Drone training material. The only way to legitimately register your drone with the FAA is via the FAA Drone Zone website. As a drone news site, we strive to keep all our readers safe, informed and flying legally. 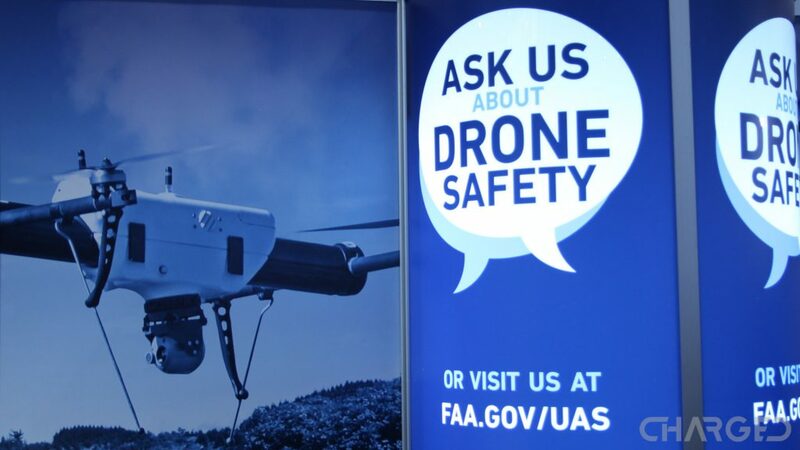 Hit the button below to get to the official FAA drone website to register your drone. There is also plenty of tools to help you become a more informed pilot, or to resolve any issues. The FAA is the only agency that is responsible for drone registration in the United States. The FAA’s Drone Zone is the only official website that deals with the drone registrations. If you come across any website that you might find suspicious make sure to contact the FAA. Share your thoughts with us in the comments below or head over to our social media accounts.